We are excited to tell you that one of our Napa Valley bed and breakfasts, Craftsman Inn will be featured on CBS’ Let’s Make a Deal on January 13, 2017. Be sure to tune in and watch next week. We know we will! If you miss it though, not to worry. The show will be available for a limited time after it airs here. You will get to enjoy it either way. Are you dreaming of a Napa Valley getaway, yourself? We think you deserve it. Plus, winter is one of the best times to escape to California for some sunshine, wine, and relaxation. Doesn’t that sound divine? Learn more here and don’t forget to tune in next week to enjoy Let’s Make a Deal and keep an ear out for our special shoutout! You will enjoy the Craftsman style inns and luxurious amenities that our properties provide. Not to mention the gorgeous weather and fun attractions and events that the Napa Valley area offers. 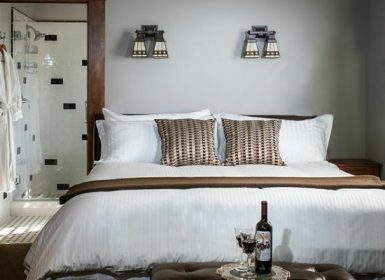 If you were planning on making a trip to Napa Valley this year anyway, why not enter and get a chance to win a free night? We can’t wait to host you at one of our Napa Valley inns! There are multiple ways to enter. Complete them all to increase your chances of winning! Sign up for our email blasts here in the footer. 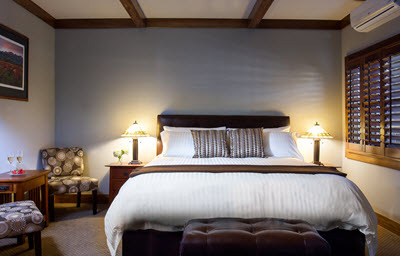 Follow each of our inns on Google+ (Calistoga Wine Way Inn and Craftsman Inn) and +1 our post(s). Follow us on Twitter and comment on our Free Night Contest tweet(s). The winner will be randomly selected and announced in June. Good luck and thank you for entering! We’ll see you soon. 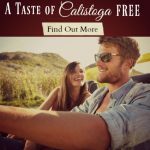 Calistoga is officially one of the best small towns in America according to a recent Fodor’s article. Living here for over 10 years, our family has long felt this was the case. Calistoga is full of character and has that small-town feel that is so hard to find nowadays. Major franchises have been banned from the city to maintain to unique quaintness. Lincoln Avenue is the main street and offers great shops, local artist studios, delicious restaurants, relaxing spas and so much more! We hope you can come and experience one of the best small towns in America for yourself. Our Calistoga inns are the best place to stay while exploring the area, and are centrally located at the head of Lincoln Avenue. Hope to see you soon! 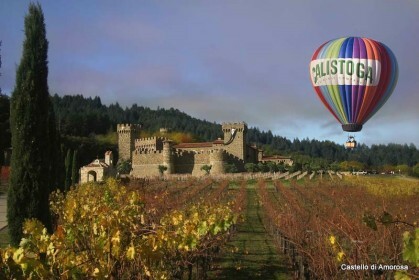 Images courtesy of Calistoga Visitors Bureau. 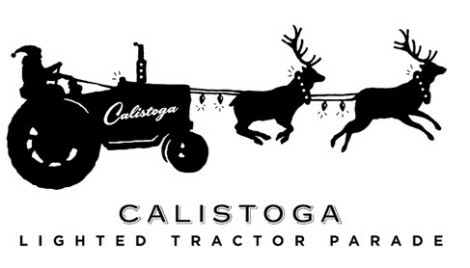 Calistoga’s lighted tractor parade is celebrating its 19th anniversary this year. Join us for this quaint small town tradition where we pay homage to the city’s agricultural heritage. 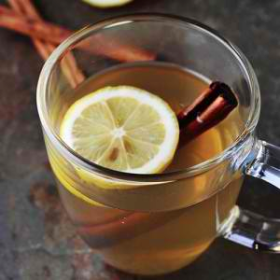 Our family loves this Calistoga tradition and we usually start off with a nice Hot Toddy to warm us up before the parade. Here is our favorite recipe. Pour Whiskey/Rum into bottom of heatproof glass. Add Cloves and Cinnamon Stick. Pour over boiling water to taste. Drink once cooled enough to drink. We hope you can make it to this year’s celebration. 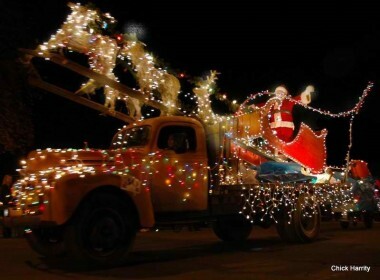 Our inns are perfectly located for you to walk into town and watch the magical Calistoga Lighted Tractor Parade!